Encircled by captivating lush greenery, Dalhousie Heights is situated on Lovers Lane. 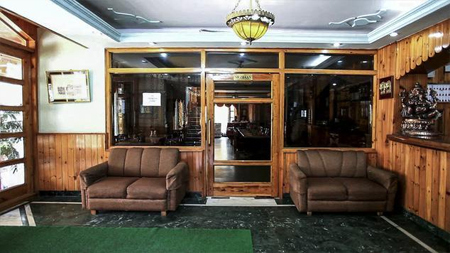 The hotel can be reached with a short walking distance from the main bus stand and ensure its guests with excellent hospitality. 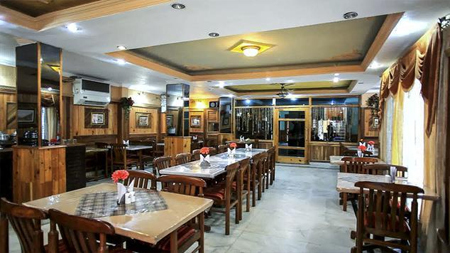 It offers ample of facilities for both business and leisure travelers for relaxing and memorable stay. 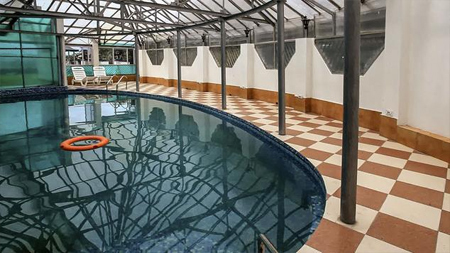 For complete rejuvenation guests can make use of in-house swimming pool, sauna/steam bath and Jacuzzi benefits. Well-maintained gymnasium is also here to let you carry on with everyday fitness regime without missing a single day. Formal meetings can take place in the spacious conference hall, which is outfitted with all state-of-the-art amenities. 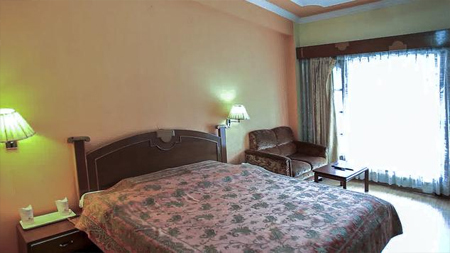 Stay in its cozy and colorful guestrooms featuring proper wooden flooring along with wide open air windows. All the rooms in this hotel are perfect for utmost comfort. Attached balcony is here in every room so that guests can enjoy splendid view of surroundings. Pamper your taste buds at on-site multi-cuisine restaurant with the taste of various delectable dishes along with hot crispy snacks. Car rental, travel desk, doctor on call, spacious car parking and hot/cold water supply are some other convenience also offered by the hotel. 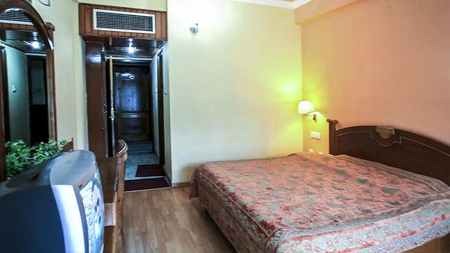 The hotel offers accommodation in spacious and colorful rooms featuring wooden flooring with impressive tranquil environment. 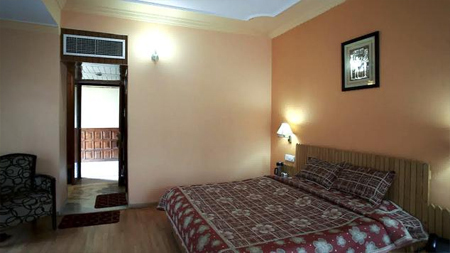 Each room is equipped with modern amenities like high definition TV, tea/coffee maker, safe and mini bar. 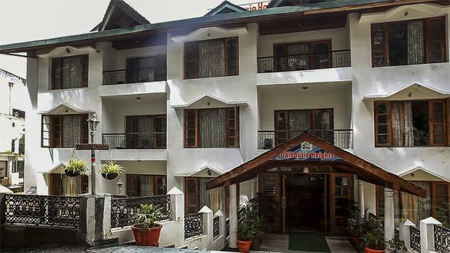 Attached balcony in each room helps you to overlook an exquisite view of the mountain ranges and deodar forest. 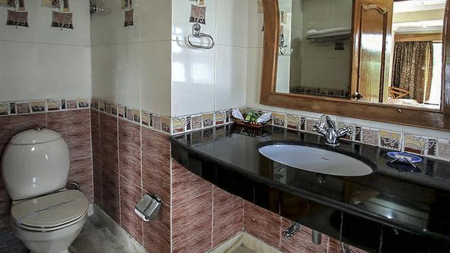 En suite bathroom in each room come with necessary toiletries.